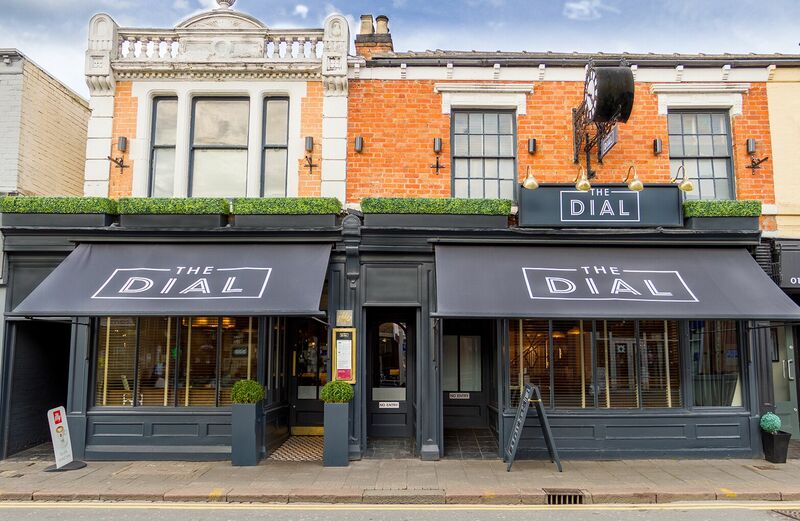 The Dial Bar & Restaurant in the centre of Burton on Trent opens daily for breakfast, lunch and every evening except Sunday for dinner. There is an extensive menu, served in beautiful and trendy surroundings. The restaurant caters for diners with food allergies or special dietary requirements (including a vegan menu) and is happy to advise which dishes are suitable or can be modified. Had not been to Dial for 6 months & forgot how good it is. Beers excellent, food reasonable & very good quality. Won’t leave so long before return . A group of seven if us met up for Sunday lunch at the Dial. We had a variety of mains and puddings between us. All the meals were excellent. Also the service was excellent and the atmosphere great. Wonderful Sunday Lunch. Excellent childrens menu. Staff helpful and friendly. Pity drinks so expensive. We love eating at the Dial so took some friends there last Friday evening. The food and service was excellent, as we have come to expect over the many visits we have had there. But the noise was so so loud, I’m not sure why it was especially bad last Friday. It may have been where we were sat and the acoustics channels it to our area but a lot of very loud and possibly inebriated ladies shrieking didn’t help. Just the most perfect dining experience! My favourite restaurant for sure! Bar service a little slow on cocktails. We have been going to the dial for years and the food, service and atmosphere is always excellent, what spoils it is the price of the drinks! They seem to be ever increasing and this tends to put us off going there as often as we would like. Perfect service as always and amazing food! Always great food, drink and service. We were served by Georgia and she was brilliant all night ! Nothing we asked for was too much hassle! A credit to your business! As always, excellent food and service. Staff very attentive. Would recommend. We ate here on a Saturday lunchtime, although very busy (day before Mother's Day) we were greeted with a smile when ordering a drink. Once seated at our table we were served very efficiently by a very enthusiastic young girl again with a smile. The food and wine was excellent, we would highly recommend the Dial for a meal out. Looking forward to our next trip!! 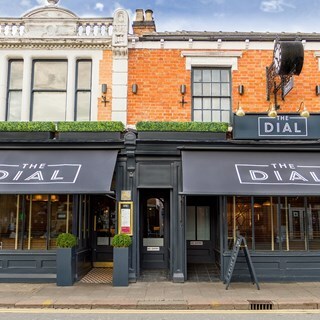 This was our first lunch at the Dial and we loved it the food quality, taste, presentation and service was great. The menu offered a nicely balanced choice and the portion sizes were good. Looking forward to our next visit.